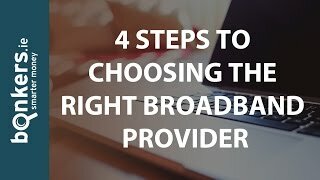 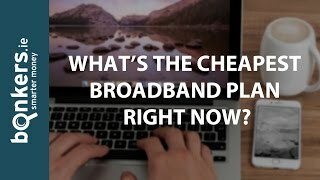 Which provider has the best broadband-only deal? 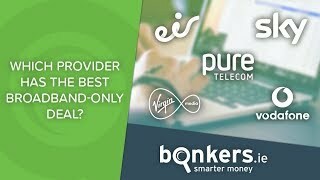 Bonkers.ie TV Ep29: When will Rural Ireland get High-Speed Broadband? 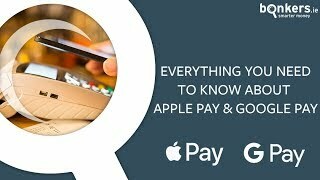 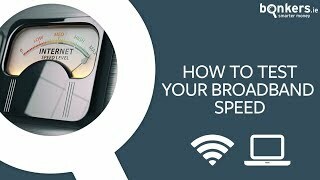 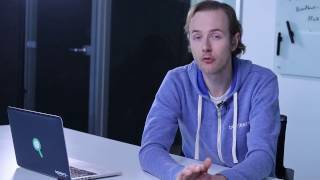 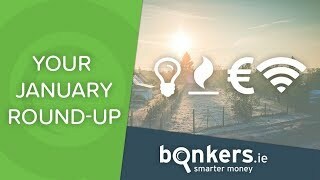 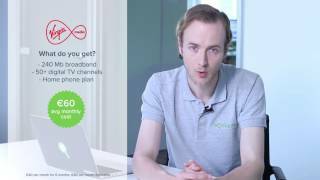 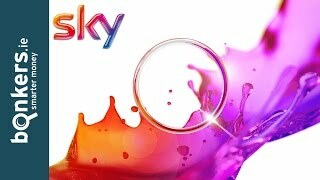 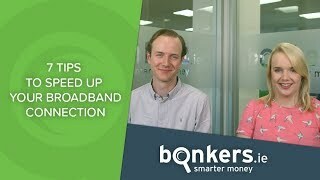 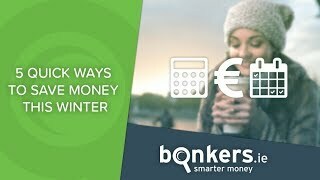 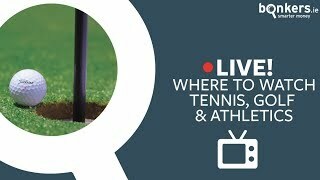 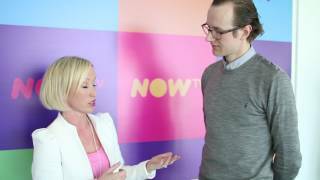 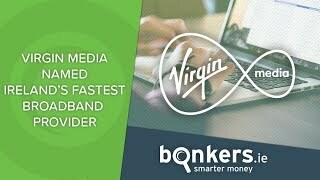 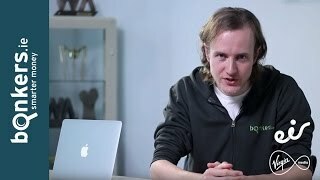 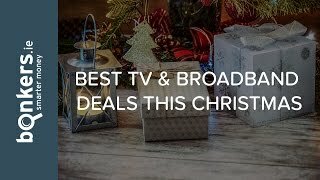 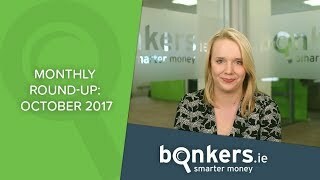 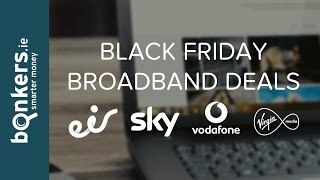 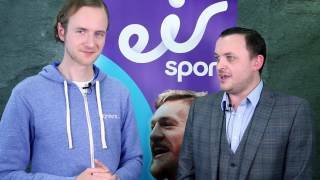 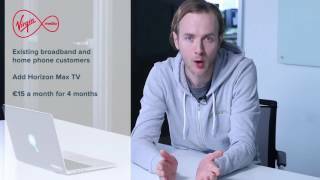 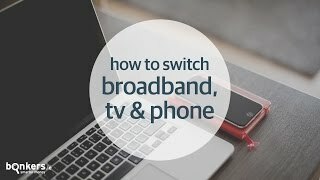 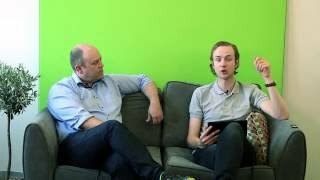 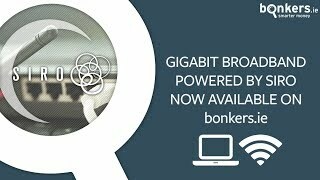 bonkers TV Ep.28: What is the Cheapest Broadband Plan Right Now? 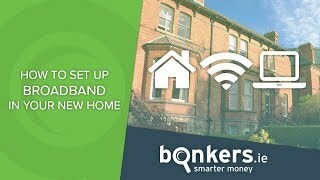 Bonkers.ie TV Ep. 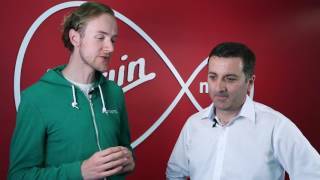 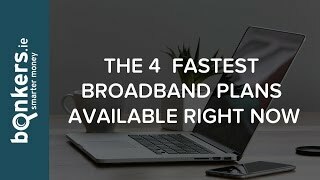 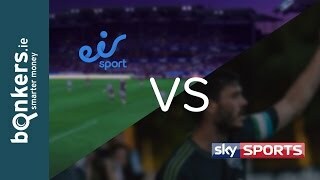 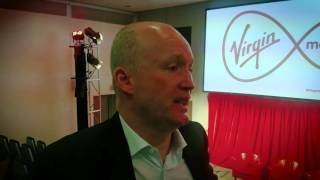 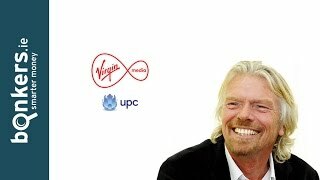 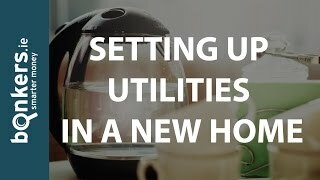 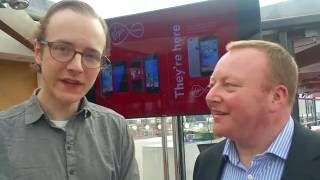 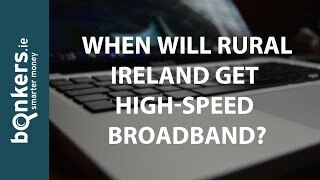 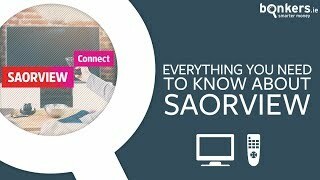 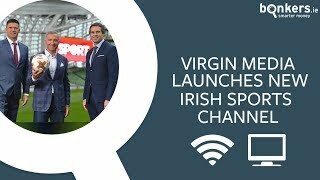 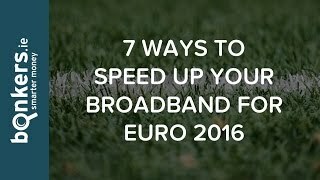 2 - Broadband: What will Virgin Media bring to Ireland?